John Hoffman takes pride in the oversight of R&J Service. 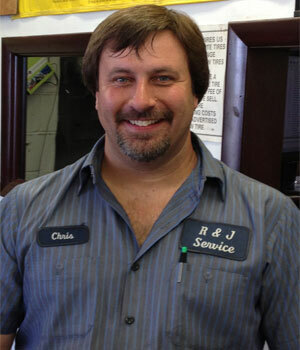 From customer relations to hands on repair, John offers his vast mechanical knowledge and sales experience to the shop. He ensures that each customer is fully satisfied with every repair, which has carried the business through its 40+ years of operation. Chris is the main go-to guy at the shop. He handles all of the paperwork, in addition to several repairs each day. 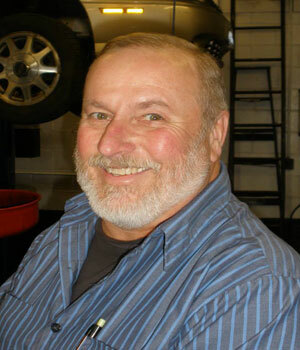 He always places the customer first and deeply cares about each of the cars he works on. Being around cars since a young age, Chris has acquired a strong expertise in his field.